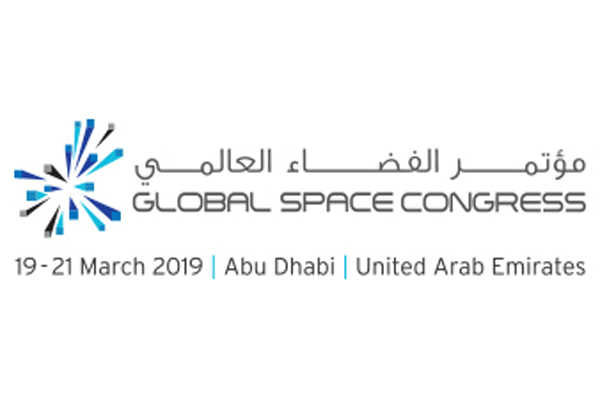 The congress, taking place at St. Regis Saadiyat Island Resort between March 19 and 21, is a significant global platform for emerging space entities to connect, collaborate and engage with the international commercial space industry. International space agencies and organisations are increasingly looking towards cooperation and partnership and the UAE is leading the Middle East region in terms of driving space exploration and the commercial space industry, said a statement. The UAE has invested an estimated more than Dh22 billion in space projects, successfully establishing a strong and diversified space sector. The UAE is also home to several pioneering and competitive institutions in the field of satellite communications and satellite broadcasting as well as four research and development centres specialising in space science and technology. Globally, the space economy is estimated to be worth more than $350 billion, with commercial activities accounting for more than 76 per cent of this sum. International space industry players are increasingly interested in cooperating and partnering with the companies and organisations who make up the Middle East’s rapidly developing space and aerospace sector.